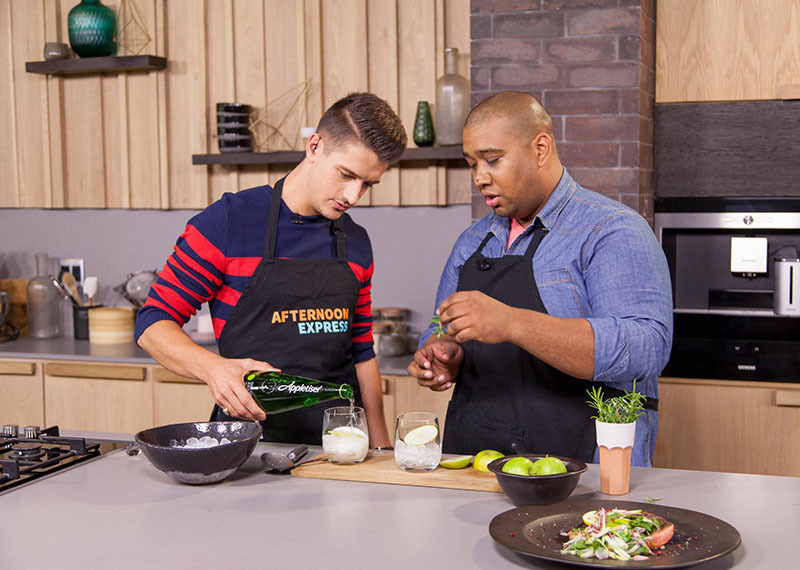 Donnalee Roberts and Ivan Botha visit the loft for Afternoon Express. 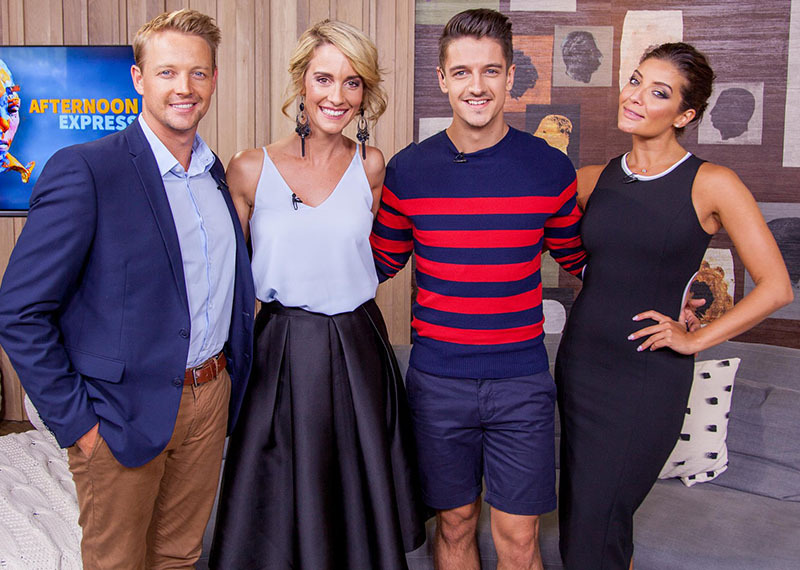 Today we’re joined by two of the biggest stars on the Afrikaans movie scene. The second movie they’ve written and starred in together is being released at cinemas nationwide this weekend. It’s called “Vir Altyd” and we’re excited to have Donnalee Roberts and Ivan Botha here to hang out with us for the afternoon. We’re joined by a dietician to give us some motivation to keep on going. And, with Valentine’s Day coming up this weekend, we’ll be chatting with our guests about our favourite memories and plans for Valentine’s Day. Danilo also went to down to a shopping mall to find out what people think about the meaning of Valentine’s day in 2016.